Top quality fiberglass cloth specially treated for easy wet-out, high bonding adhesion, and superior peel strength. Your choice of Poxy-Shield© Epoxy resin or System Three SilverTip resin in ample amounts to cover the cloth. Proper types and amounts of hardener for the resin. A selection of application tools specifically for use with fiberglass and resin, including rollers, brushes, and squeegees. Special cutting instructions on how to utilize the materials. Step-by-step procedural application instructions for professional results. Because of our bulk quantity purchasing direct from raw material suppliers, we can offer these kits at the LOWEST PRICE. Why waste time, money, and effort attempting to locate these special materials when we’ve already got them in handy kits. Visit our Online Catalog for more information. 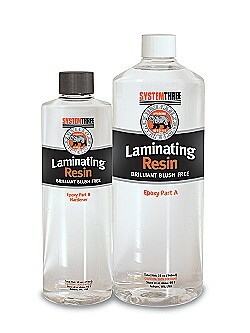 About the resin used in our Fiberglass Covering Kits…..
You won’t find this resin in any stores. 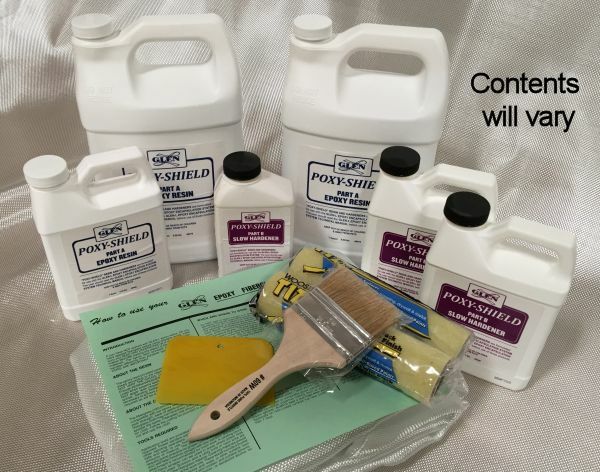 Poxy-Shield© epoxy is formulated to our exact specifications to be easy for amateurs to achieve professional results. Because we sell in high volume, you’re assured of fresh stock with a long shelf life. By dealing directly with raw material suppliers, the “middleman” is eliminated. The cost savings is passed on to you. 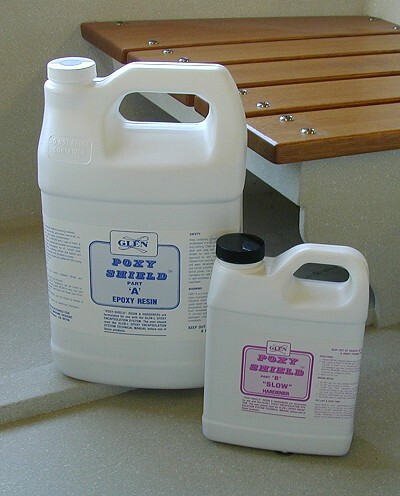 For more information on POXY-SHIELD see the EPOXY pages on our site. 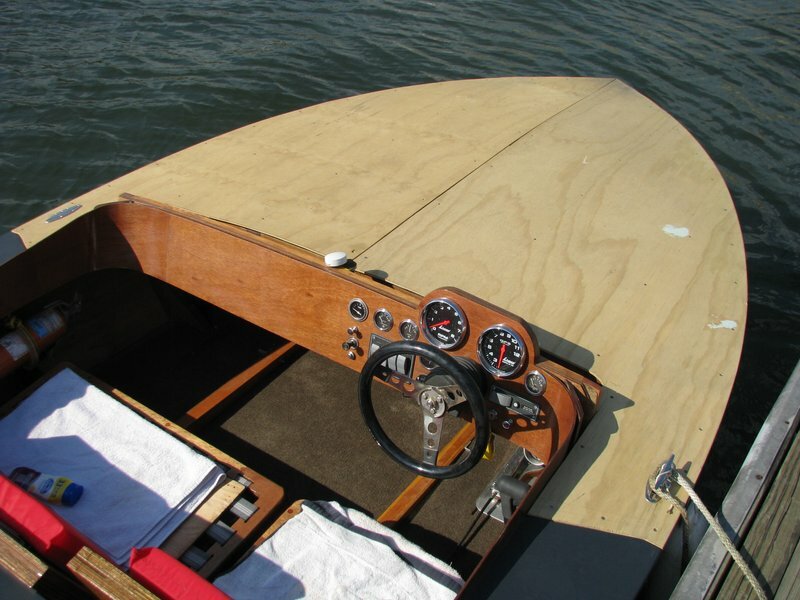 SilverTip Laminating Resin is a medium-low viscosity, liquid epoxy resin system that has been optimized for coating and reinforcing fabric saturation in wood-composite boatbuilding. It will outperform any other product in these applications. 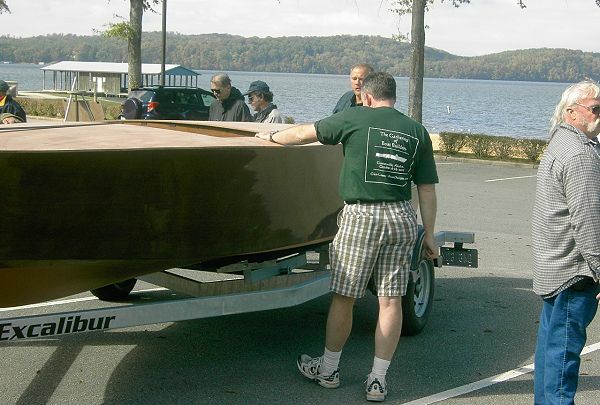 SilverTip Laminating Resin is designed for use with fiberglass, Kevlar, Dynel and graphite as well as on bare wood. It has superior wet-out characteristics with little tendency to foam or trap air. Both the resin and hardener are nearly colorless and are used in an easy 2:1 volumetric ratio. SilverTip Laminating Resin cures to a brilliant blush-free film with either the fast or slow hardener eliminating secondary bonding concerns as experienced with other epoxies. 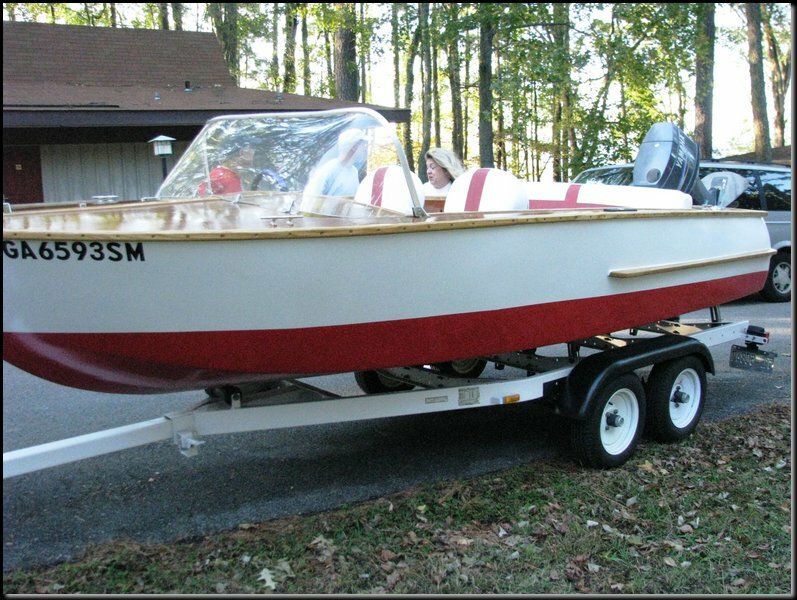 The working time is longer than most boat building epoxies without extending cure time. The cured film is tough and resilient with better heat resistance than other epoxies cured at room temperature. Fillers, wood flour, and bulking agents can be combined with SilverTip Laminating Resin, however, we suggest using the other members of the SilverTip Series for adhesive, filleting and fairing applications. Can I use polyester resin for fiberglassing? 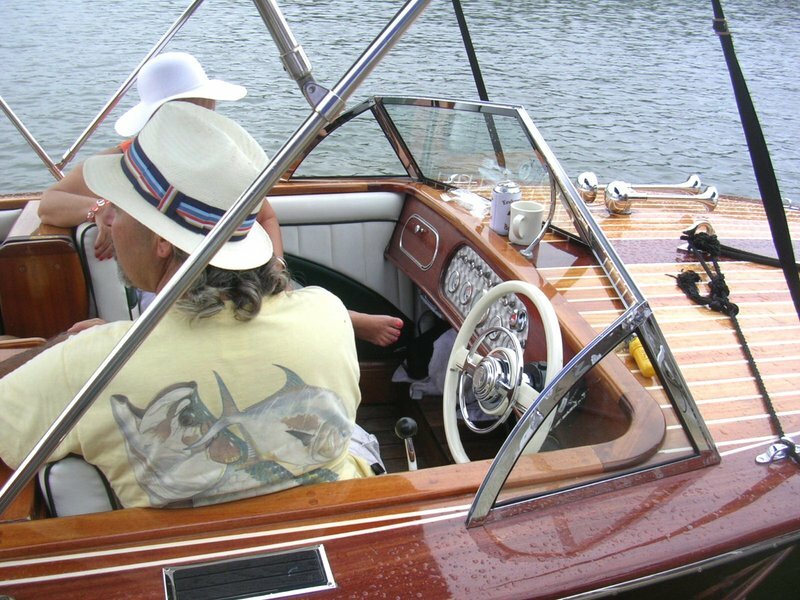 Although it is possible to use polyester resin, more and more experts are discouraging its use over wood boats since epoxy has become readily available. For ultimate strength and protection, EPOXY is unsurpassed. Bond strength is superior, yet the epoxy resin retains a flexibility not possible with other resins. Although more costly, the added cost is often recouped by higher resale value. 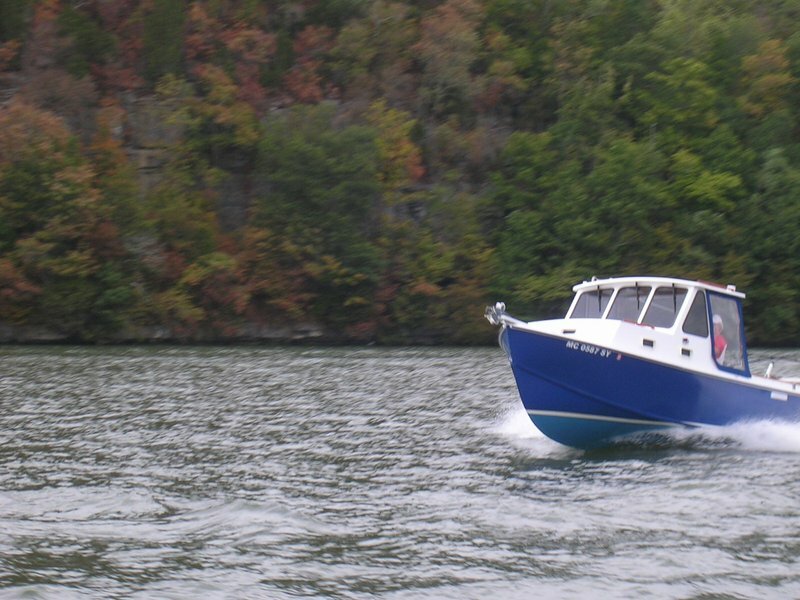 If you want the longest life from your boat, there is no substitute for epoxy in fiberglass application. 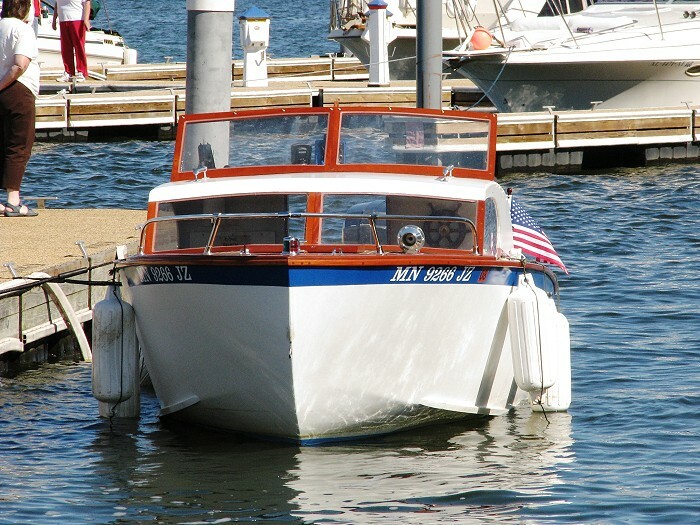 NOTE: If you have used the GLEN-L Epoxy Encapsulation Option throughout the construction of your boat, you must use epoxy when fiberglassing to reap all the advantages of this system. 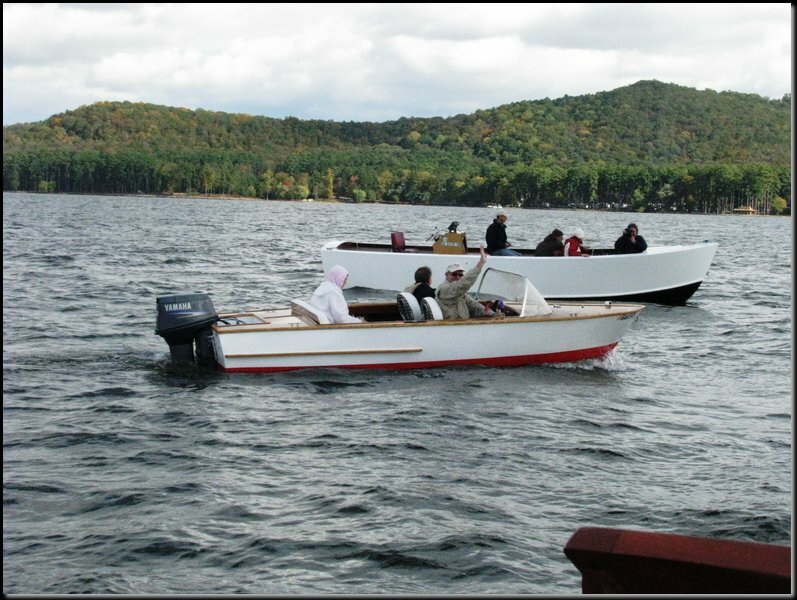 For those who are not familiar with our epoxy boatbuilding system, we recommend reading the GLEN-L EPOXY SYSTEM TECHNICAL MANUAL. 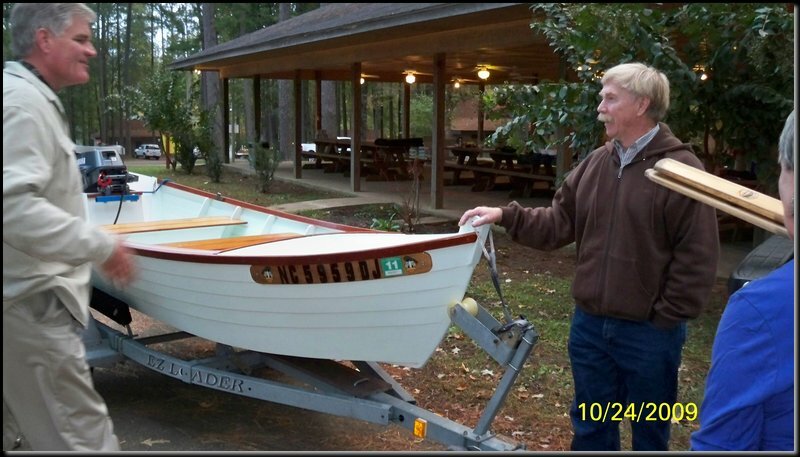 All of these texts and the DVD are described in our Boatbuilding Books and Videos/DVD’s pages to help you determine which is most suited to your needs.